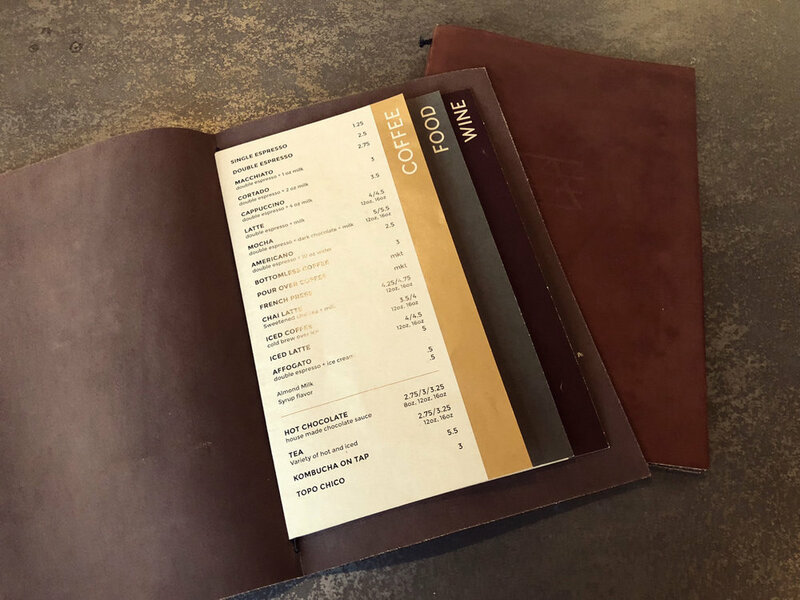 Founder and owner Tony Rutigliano came to me in 2016 with a great vision for a coffee and wine bar in downtown Arlington, Texas. He already had the name established and asked me to work on branding. Tony used alchemy as a representation of blending–coffee blends, wine blends but also people. Bring together people in a community needing a comfortable place to meet, hang out or host a party. I established the mark base don the four primary alchemy symbols for fire, water, earth and air. All things needed to grow and make coffee beans and grapes. 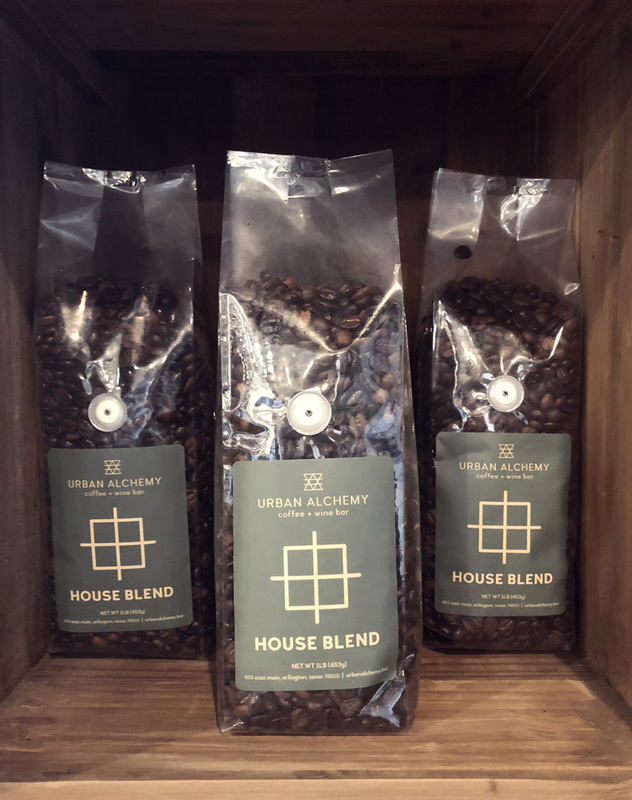 I created their website, some merchandise, signage, menu and packaging for the local coffee blends. 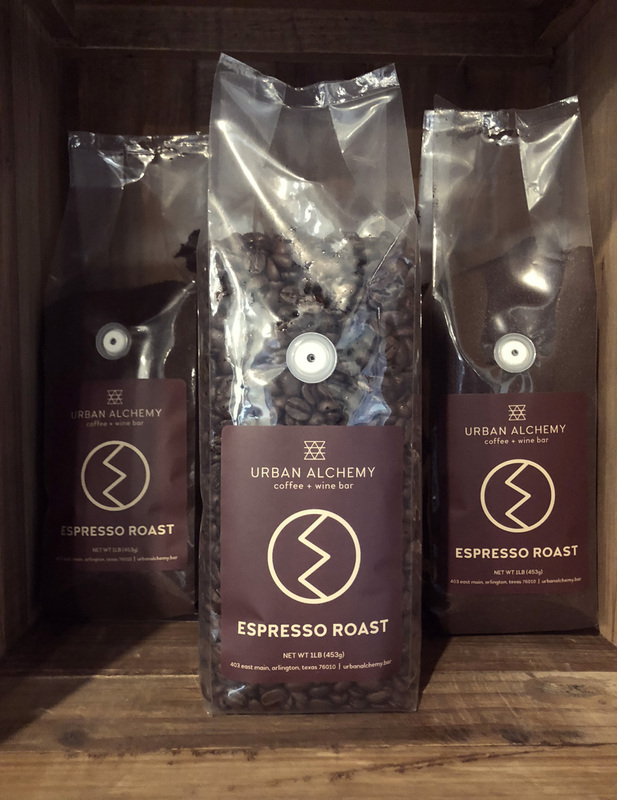 Get to know Urban Alchemy.